Rapid Results Method – new system by Russ Horn. 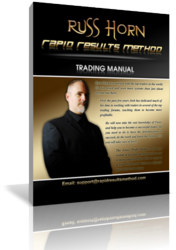 6 DVD’s (download link) will teach new traders . You’ll know about tradingon Forex. You’ll receive step-by-step manual . 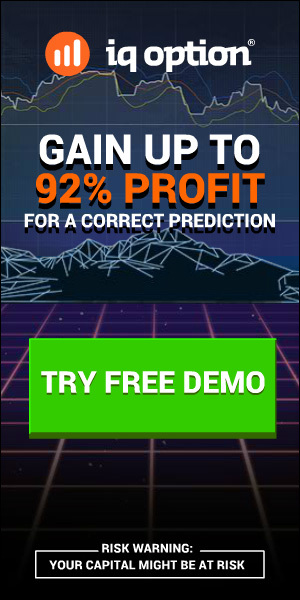 These course teach traders all about pips, trading sessions, money management, and the whole deal about forex trading. Systems contain manual + video+ software : Dynamic Positioning Indicator (DPI) and the Signal Automation Recognition Alert (S.A.R.A). !!! NOTE: You’ll receive system as download links (4shared). Size of files = 5Gb! You need speed internet connection for download these files!